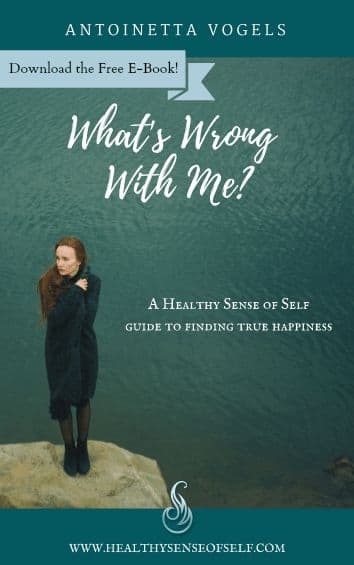 Do you frequently ask yourself this question: What's wrong with me? That's why we created this eBook. Learn how to restore your authentic Sense of Self (SoS) and start bringing true happiness into your life today. Yes, sign me up to receive this.